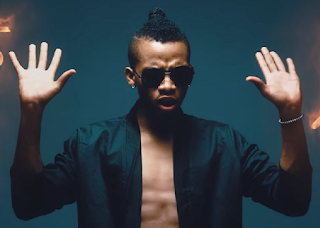 See Reason Why Tekno Was Disqualified From Headies 2016 ‘Next Rated’ Nomination. HomeEntertainmentSee Reason Why Tekno Was Disqualified From Headies 2016 ‘Next Rated’ Nomination. Tekno is no longer among the nominees who are fighting for the Headies ‘Next Rated’ award category. According to NET, the Headies jury took the decision because he failed to participate in all of the required activities leading up to the event. Official emails between the award show Executive Producer and the singer’s rep confirm all nominees in the category were required to take part in promotional activities including photoshoots, interviews and more.